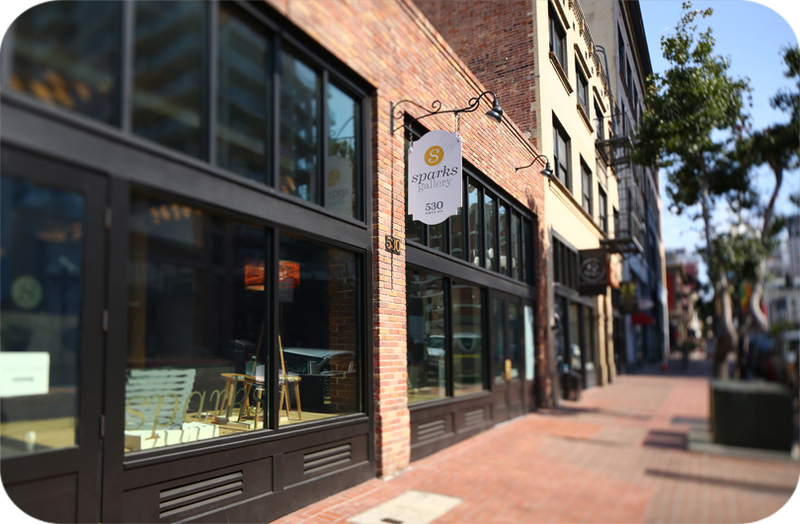 The Sparks Gallery is housed within the historic Sterling Hardware Building in San Diego’s vibrant Gaslamp Quarter, located between Island & Market on Sixth Avenue. 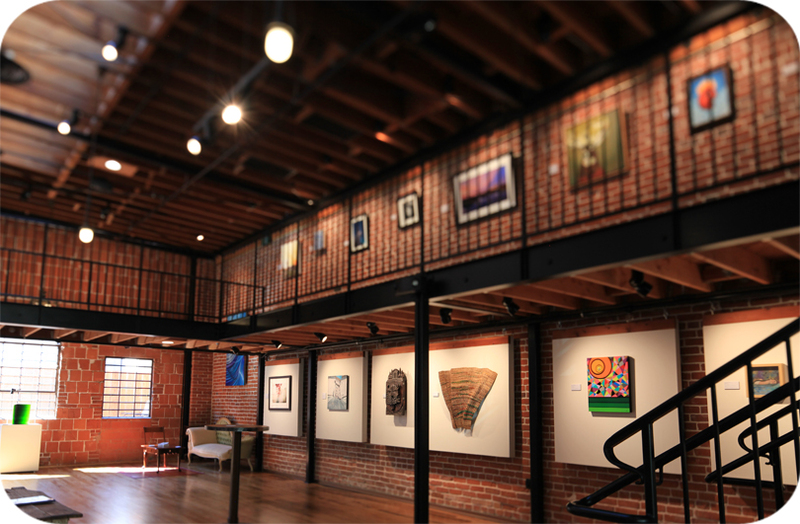 Sparks Gallery is an event space and represents contemporary artwork by artists living in San Diego and Southern CA. The Gallery was awarded the 2015 People in Preservation Award for Adaptive Reuse by Save Our Heritage Organisation (SOHO). Purchasing Artwork If you would like purchase a piece of art, you may do so directly on the website, or call or email the gallery to inquire to purchase. We do not charge CA sales tax for items shipping out of state or abroad. We accept all forms of payment. Some pieces from certain artists may not be listed on the website. Please call if you are interested in a particular artist whose work is currently unavailable or not shown on the website. Gallery Event Rentals To inquire to rent the gallery for an event, please contact Chris Economo (chris@sparksgallery.com) with information about your event. The gallery is available annually for Comic Con rental, as well as gatherings year-round up to 348 people. 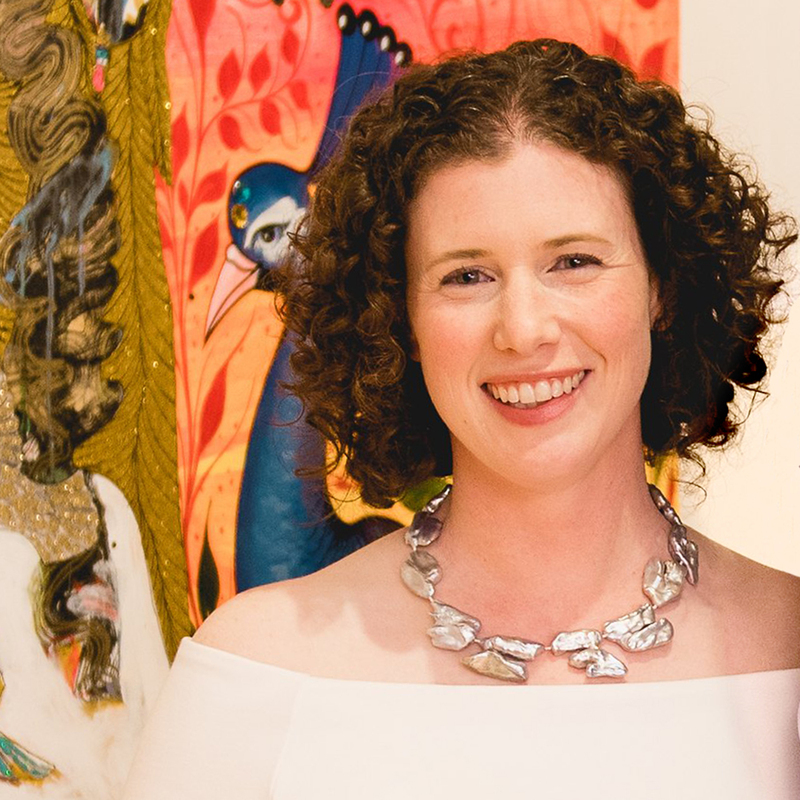 Jessica Amaya is the Gallery Operations Director at Sparks Gallery. 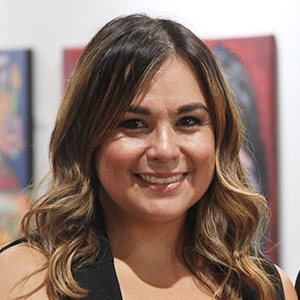 Hailing from Los Angeles, Jessica was a Founding Volunteer at LA Plaza de Cultura y Arts in Los Angeles and also worked for the Los Angeles Art Show. She has been a guest speaker for the AjA Project program at Barrio Logan College Institute for under-served children in San Diego and was selected to join the Steering Committee for Rising Arts Leaders of San Diego in 2016. Jessica received a B.A. in Global Humanities with a Minor in Educational Technology from San Diego State University. She worked in human resources management for several prominent companies in Los Angeles and the San Diego area prior to her transition into the arts. 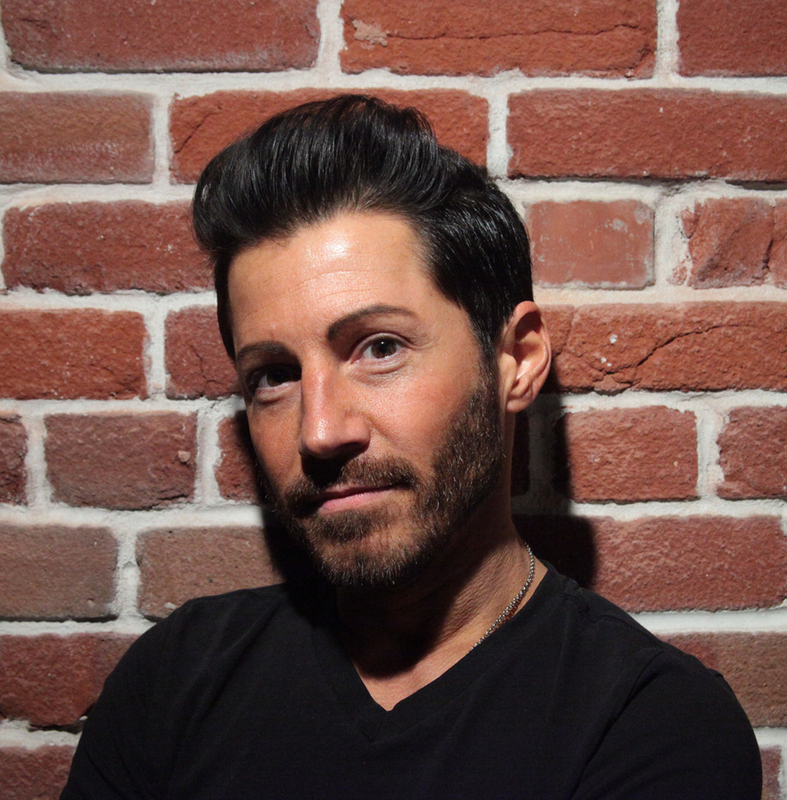 Born in New Jersey, Chris spent his formative years in the midwest prior to moving to California. During graduate school he gained experience in the hospitality industry and began teaching part time at the college level. Shortly after graduating, he relocated to Los Angeles where he worked in finance and real estate. In 2009, he took on a unique opportunity to fulfill the role of Contract Compliance Officer for a non-profit organization in a predominantly Spanish speaking area in East Los Angeles. Several years later, he found himself back in the midwest working with a friend to launch a lounge/event hall concept. Missing the California weather, he eventually found his way back to Los Angeles and most recently relocated to San Diego. In addition to his role of Event Manager at Sparks Gallery, Chris continues to teach part time and is also a licensed real estate agent. 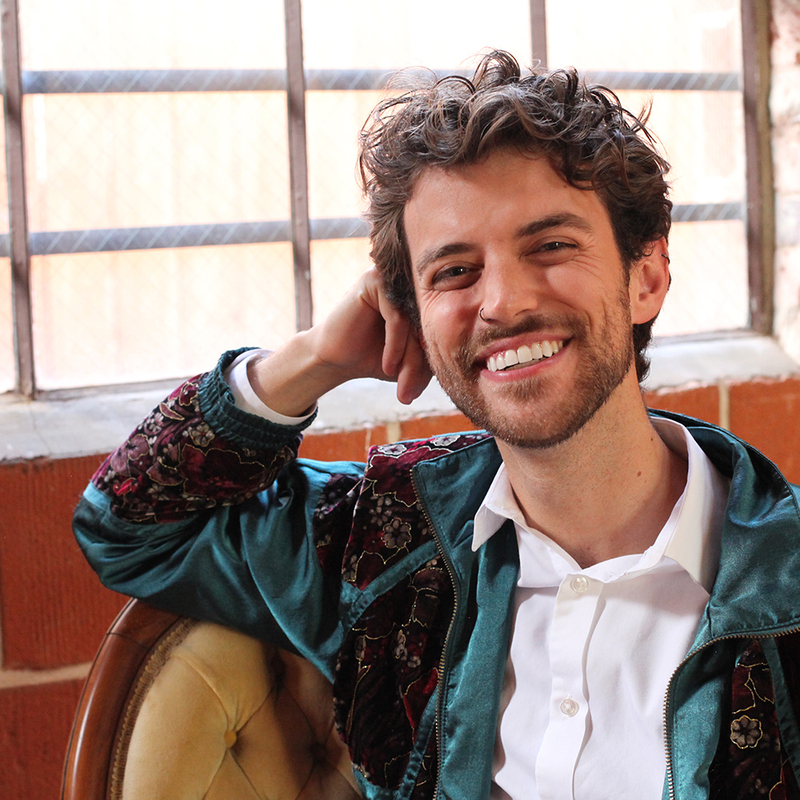 Originally from Las Vegas, Nevada, Zach attended the University of San Diego, receiving two bachelor’s degrees: one in Visual Arts (emphasizing in Painting), and one in Finance. Prior to Sparks Gallery, Zach worked in the business sector serving as content manager for a San Diego based start-up and interning at numerous marketing and financial consulting companies. Zach is also a trained oil painter and has been a part of group shows as well as his own solo show at the University of San Diego. Zach now serves as our Artist Liaison, combining both his passion for art and his business acumen. Barry received his B.S., M.S., and PhD. degrees in the biological sciences and immunology from the University of Illinois. After Eighteen years as a scientist and educator in cancer research at The Scripps Research Institute, University of Michigan Medical School and Hybritech, Inc., Barry obtained a law degree from University of San Diego and worked as a patent attorney in various law firms (until 2013). Barry is the President and co-owner of a real-estate investment company which owns the Sterling Hardware Building (Sparks Gallery), among others. 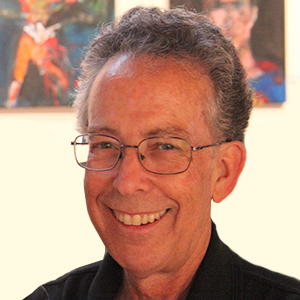 After his role as a co-general contractor for the adaptive reuse of the property into an art gallery, Barry continues to manage the property and volunteers at the gallery. 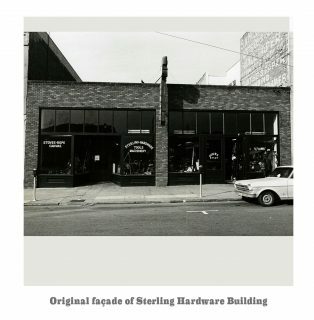 The “Sterling Hardware Building” was built in 1924 and designated as a historic building in the early 1980s when the Gaslamp Quarter was created. Originally the 50x100’ lot was sold by real estate developer, Alonzo Horton, in 1867 for $150. The lot was later split into two separate properties of 25x100’ and sold separately. The north lot held a vaudeville theater, named “The Standard Theater”, specializing in variety shows and trapeze artists from 1888-1890. The south lot held a three-story building with levels for carriage repair and painting and upper level room rentals. 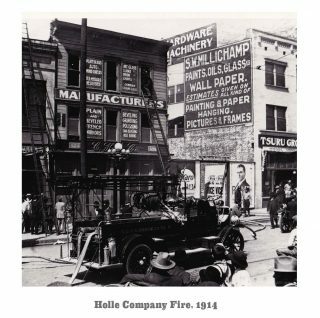 Later, the space was mainly occupied by C. Holle Company, maker of specialized glass, from 1911-1914. In 1904, Moritz Trepte, a German immigrant and carpenter, purchased the north half for $10. Trepte became “one of the Pacific Southwest’s leading contractors” and one can see his stamp on many old sidewalks throughout San Diego. Kier construction purchased both lots and built the current structure in 1924. The Sterling Company, seller of second-hand goods and tools, resided in the building in the 1970s, when it was developed into a corporate building. Sparks Gallery launched the space as an art gallery in 2013 and re-opened with a new design in March 2015. 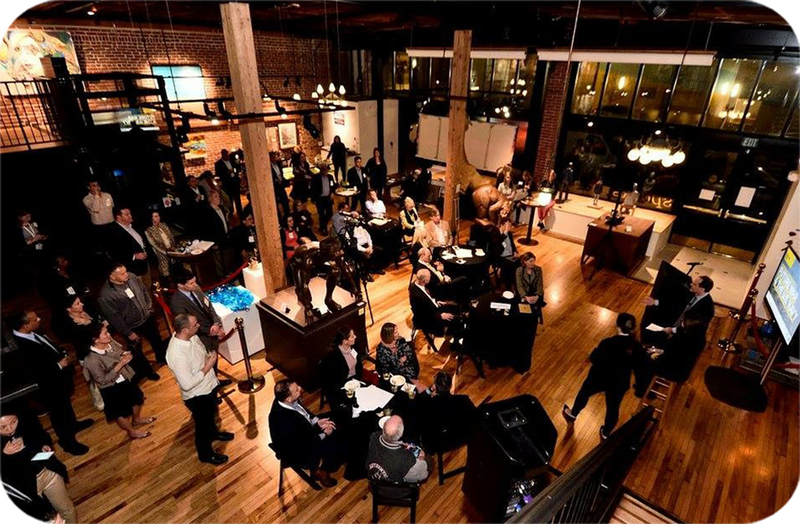 Sparks Gallery launched the space as an art gallery in 2013 and re-opened with a new design in March 2015. The original wood floor and brick walls were restored by hand, creating an elegant balance between industrial and handcrafted detail. New industrial steel columns and seismic bracing to the building expanded the capacity limit from 50 to 348 occupants. In addition, an upper level mezzanine and interior structure with a catering kitchen, restrooms, office, and elevator lift to the second floor was newly constructed.